LOS ANGELES -- The Los Angeles County Department of Medical Examiner-Coroner said Tuesday actor Garry Shandling's death in March was due to a blood clot. Coroner officials said the comedian had developed blood clots in his legs and one traveled to his lungs, killing him. Tests revealed the 66-year-old also had a therapeutic amount of Xanax and cold medication in his system at the time. The death certificate stated he complained of leg pain and shortness of breath on March 23, one day before his death, and was told by a friend to go to the doctor, which he had planned to do. The official cause of death was listed as "pulmonary thrombosis." 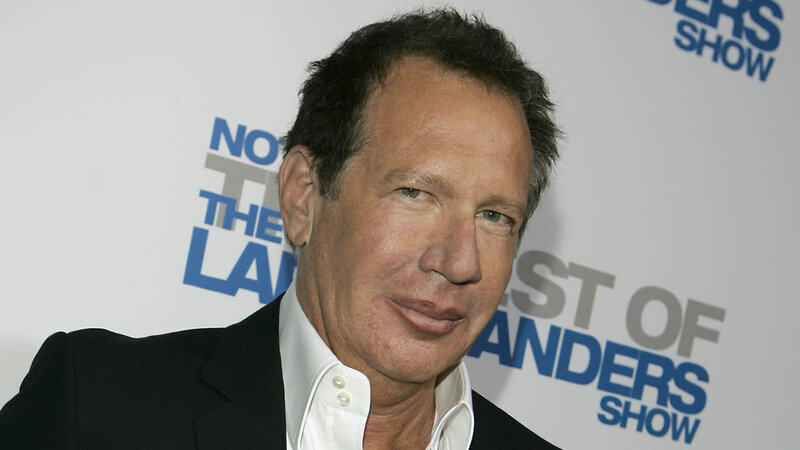 At 10:40 a.m. on March 24, Shandling called 911 because he could not breath and collapsed while on the phone. Paramedics rushed him to St. Johns Health Center in Santa Monica, where he died. Over a show-business career that lasted for more than 40 years, Shandling won acclaim as a sitcom writer, standup comedian, actor and producer. But he earned the most critical praise of his career for "The Larry Sanders Show" on HBO, which aired from 1992 to 1998. He helped write and produce the show, and played the titular talk show host, in some ways a comic alter ego of his own neurotic persona. The show was nominated for 56 Emmys, winning three, and placed high on many critics' lists of the best TV shows of all time. Shandling also appeared in numerous movies, including "Zoolander," "Captain America: The Winter Soldier" and "Iron Man 2." He hosted the Emmy and Grammy award shows multiple times.